Want to contact every one we’ve ever listed? You can by purchasing our database of email contacts. 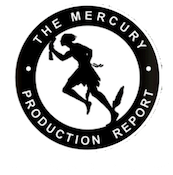 Limited Time Offer: Buy our database of emails from all the production listings we have posted.